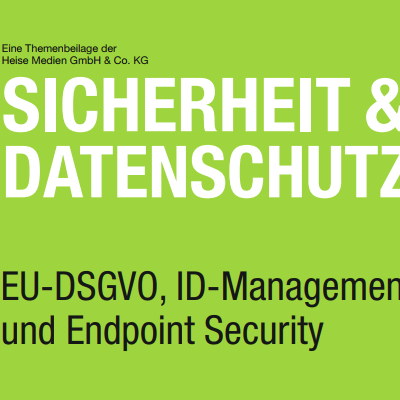 In the TeleTrusT Heise special supplement of the current issue of the magazine “iX” an article of Stefan Cink was published on the subject of “Security and Data Protection”. The product manager of NoSpamProxy pointed out the importance of sender reputation for a secure and efficient e-mail communication in the article “Sender you can rely on – standards for sender identification ensure greater security in e-mail traffic”. 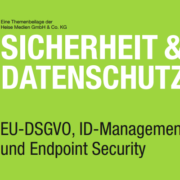 https://www.nospamproxy.de/wp-content/uploads/E-Mail-Sicherheit-Datenschutz-ix-2.png 400 400 Stefan Sturm https://www.nospamproxy.de/wp-content/uploads/2015/03/logo.png Stefan Sturm2017-12-04 09:23:172018-03-26 14:33:20Article on the subject of e-mail security in special supplement of the "iX"
New EDI@Energy directive – No problem with NoSpamProxy Scheduled downtime due to maintenance work at GlobalSign on 16 December!